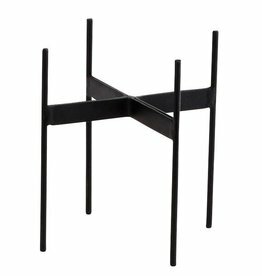 Black planter Nordal, small size. 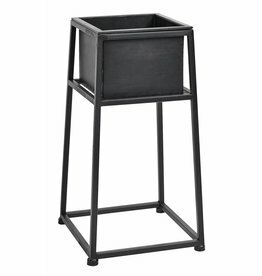 Black planter from Nordal, medium. 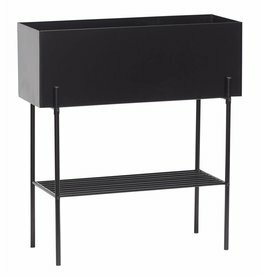 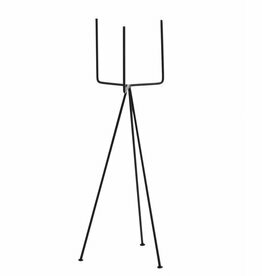 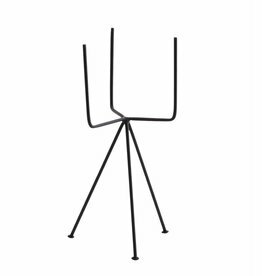 Black iron planter or plant table from Hubsch.